Gun Reviewese: The Model Blah-blah OMGWTF is due in dealers later this year. English translation: Ha ha, no it isn’t. This is actually a prototype I’m holding; in fact, it’s not even really a prototype. More like an artist’s concept rendered in modeling clay. OK, so they’ll have the clay model in Q2–what I’m holding is actually a drawing on the back of a Perkins beverage napkin, and I’m pretty sure that one bit is either a mounted red-dot optic, or an errant glob of raspberry jam. Gun Reviewese: The grips feature aggressive checkering to aid in gun retention. English translation: I said “aggressive” because my editor keeps changing it from “violent.” Did I say they help you hang on to the gun as it comes out of recoil? They do, but in the way that a chimp’s teeth helps it hang on to your face. It doesn’t matter if your palms are calloused and hairy enough to make Trace Munson say “whoa, dude,” this checkering is going to sand all of that off, as well as your fingerprints. So plus one if you’re looking into going into a life of crime, I guess, and minus a few if you don’t have shooting gloves made out of bison leather, or titanium, or something. Gun Reviewese: Despite its puny size, this pocket pistol packs a powerful punch. English translation: I love alliteration. Also, I love Lidocaine, because the slide on this little SOB will get you if your hands are any bigger than an American Girl Doll’s. And when I mentioned the “powerful punch,” I was referring both to the remarkably large caliber and the damage to my trigger hand. The good news is that the local Youth Hunter Education Challenge coach can use my carrel at the range to teach his charges how to track a blood trail, because I left a beaut. Have you ever seen that scene in The Shining when the elevator doors open? Yeah, it was kind of like that, only with more high-pitched shrieking (mine). Gun Reviewese: For an entry-level product, fit and finish was excellent. English translation: They got the part where it says “Dumpster” mostly buffed out of the metal before they slapped a Picatinny rail on it, and at this price, who’s complaining? 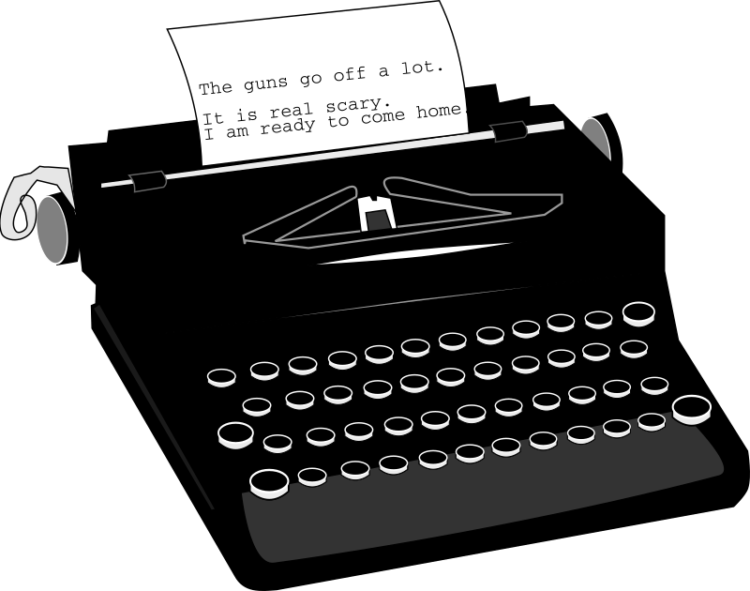 What are your favorite gun-writer-isms? Tell us in the comments! When I let there, credibility is challenged. “Pretty accurate for it’s intended purpose”. It will hit someplace on a human size silhouette at 10 yards. “This little subcompact 9 has somewhat snappy recoil…”…translated, “..the tendons around the thumb of my firing hand have stretched three times their length after running two boxes thru it…”. That was refreshing as the dickens. Plain, unadorned English would be a welcome addition to reviews. Next, please go after some of these: “fodder”, “bang stick”, well, you get the idea. “At an affordable price” The gun writers seem to be on a different budget than mine.